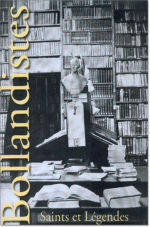 Home / Subsidia Hagiographica / De Rosweyde aux Acta Sanctorum. Actes du Colloque international. De Rosweyde aux Acta Sanctorum. Actes du Colloque international. 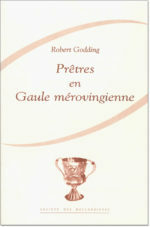 GODDING, R. — JOASSART, J. — LEQUEUX, X. 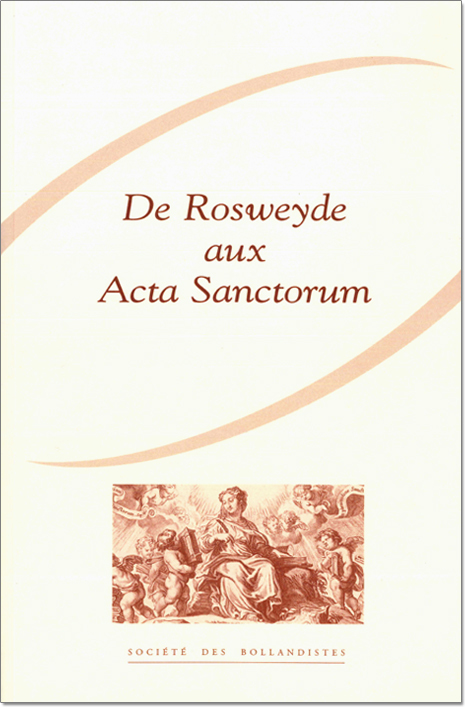 — DE VRIENDT F.
De Rosweyde aux Acta Sanctorum. La recherche hagiographique des Bollandistes à travers quatre siècles. 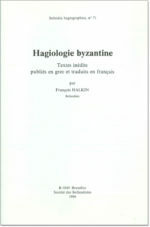 Actes du Colloque international (Bruxelles, 5 oct. 2007) (= Subsidia hagiographica, 88). The origins of the Acta Sanctorum, whose publication was begun by Jean Bolland in 1643, go back to a modest little work of less than one hundred pages by Heribert Rosweyde: in these Fasti Sanctorum quorum Vitae in Belgicis bibliothecis manuscriptae (Antwerp 1607) the Jesuit set out in detail his project for a collection of Vitae in 18 volumes which would be edited strictly on the basis of manuscripts. 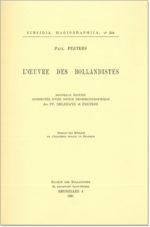 In order to celebrate the 400th anniversary of the appearance of the work an international colloquium was organized at Brussels on October 2007. Rosweyde’s book and the Acta Sanctorum are the object of the papers presented which examine in turn the publication of the first collections of Vitae in the 16th century, the originality and vagaries of Rosweyde’s researches, the list of the 1300 saints which forms the essential element of the Fasti Sanctorum, the manuscripts used by Bolland and his successors, the illustrations included in the entries in the Acta Sanctorum, the dispersion of the library of the Museum bollandianum at the end of the 18th century and the revival of the work of the Bollandists in the 19th and 20th centuries. Many hitherto unpublished documents as well as imposing indexes contribute to making this volume an indispensable complement to the Acta Sanctorum and an innovatory witness to the history of learning. 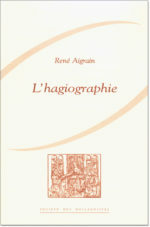 L’hagiographie. Ses sources — Ses méthodes — Son histoire. 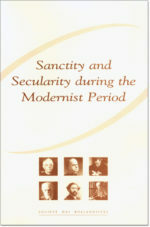 Sanctity and Secularity during the Modernist Period.